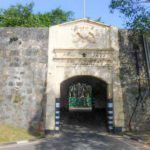 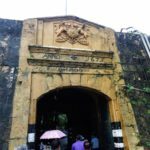 The Fort Frederick is a fort built in 1624 CE by Portuguese as a military encampment at Trincomalee District in Eastern Province, Sri Lanka. 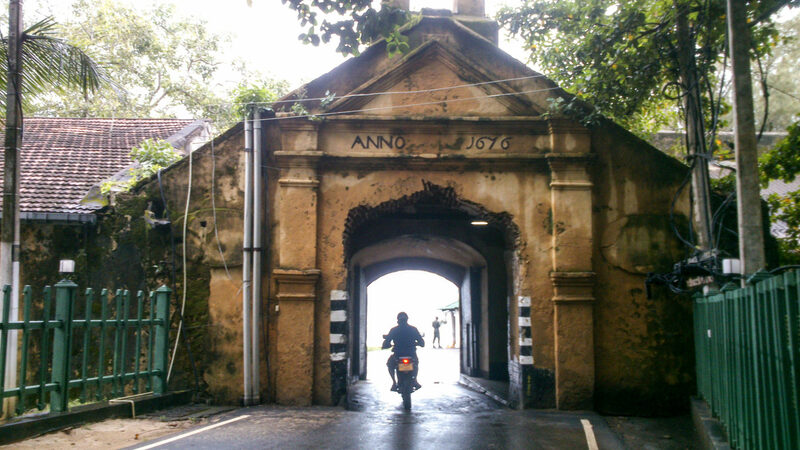 It was built from the debris of the famous ancient Hindu Koneswaram temple that was destroyed by the Portuguese. 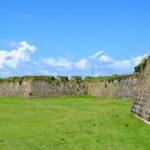 It has been an important military site for centuries. 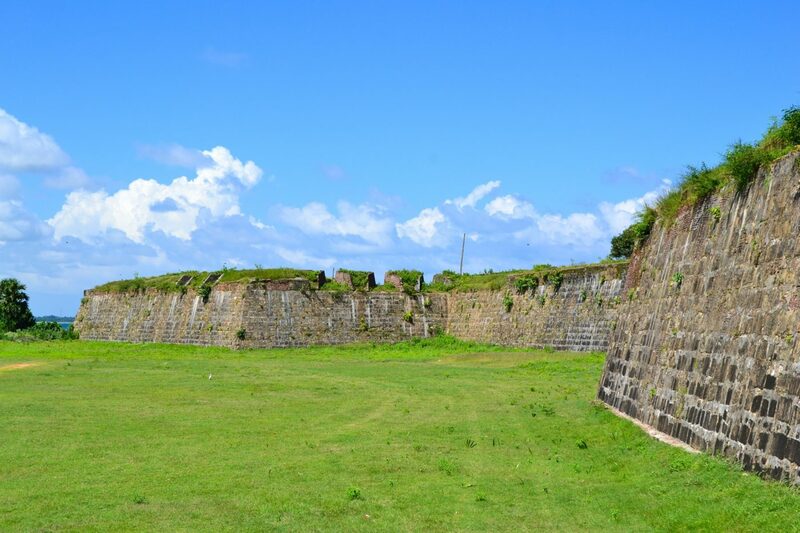 In 1665 the fort was rebuilt by the Dutch and again it was taken over by the British in 1795. 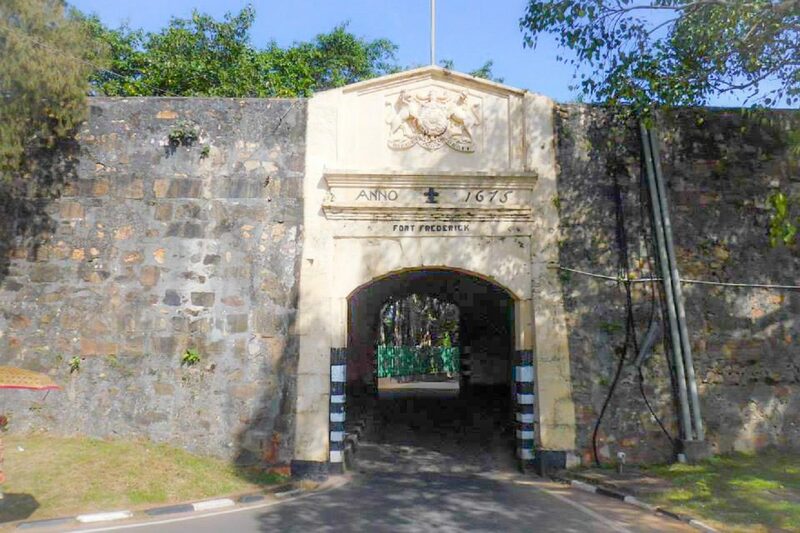 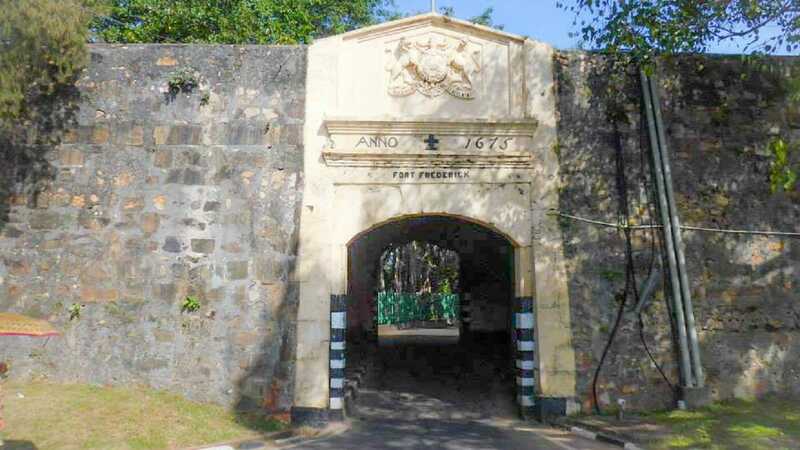 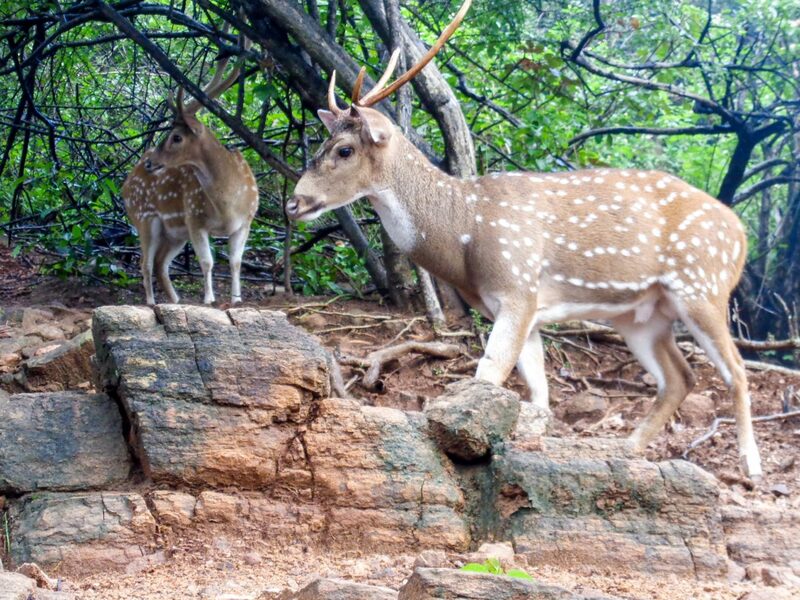 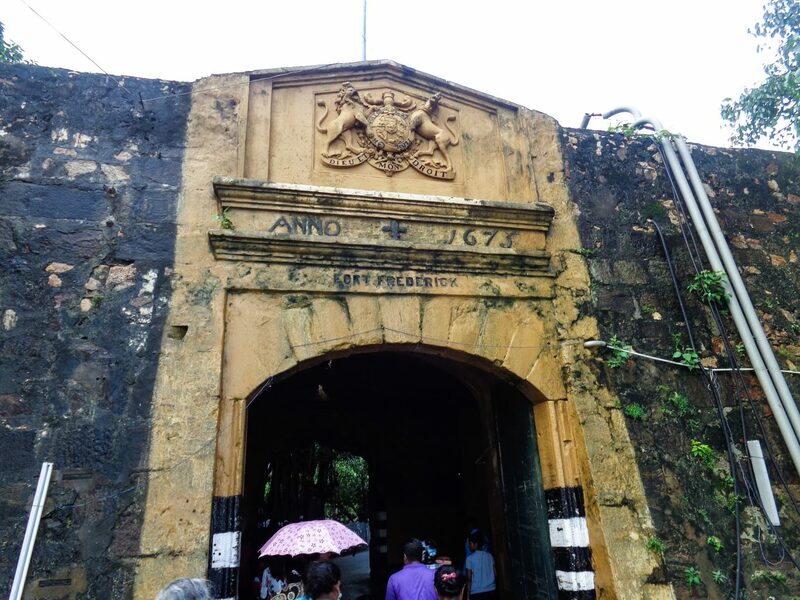 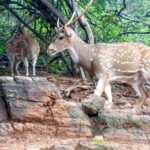 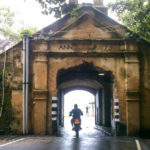 Although the Fort Frederick is used today by the Sri Lankan military you are allowed to explore some parts of it. 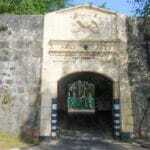 The Gokanna Temple and the rebuilt Koneswaram (Thirukoneswaram) Temple is located inside the fort.